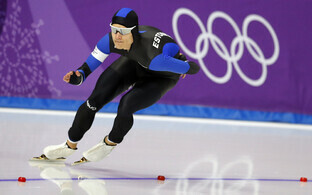 While none medaled in their events, two Estonian Olympians competed in the men's 15km+15km skiathlon and six in the men's biathlon 10km sprint in Pyeongchang on Sunday. Norway took home all three medals in the event, with the gold going to Simen Hegstad Krüger, 24, with a time of 1:16:20.0, silver to Martin Johnsrud Sundby with a time of +8.0 and bronze to Hans Christer Holund, with a time of +9.0. Estonians Karel Tammjärv came in 32nd with a time of +3:06.6 and Andreas Veerpalu, in his Olympic debut, with a time of +5:51.4. Gold went to Germany's Arnd Peiffer, 30, with a time of 23:38.8, while Czech Michal Krčmář, 27, earned silver with a result of +4.4 and Italian Dominik Windisch, 28, took the bronze with a time of +7.7. 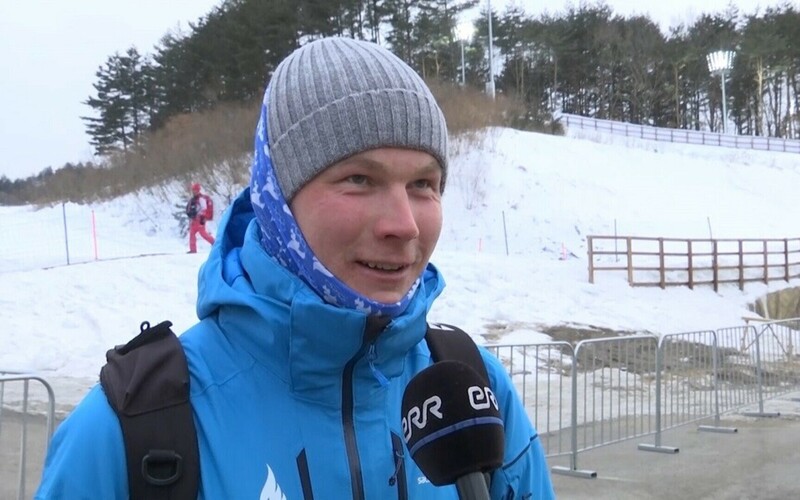 Of Estonian biathletes, Kalev Ermits, 25, ranked 36th with a time of +1:28.4, and Roland Lessing, 39, came in 41st with a time of +1:40.9, earning spots in Monday's men's pursuit event. 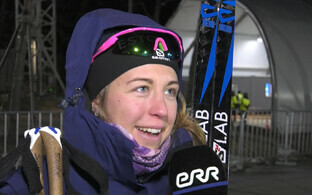 Rene Zahkna, 23, placed 75th with a time of +2:41.1; 1+2, and Kauri Kõiv, 34, came in 76th with a result of +2:44.5; 2+1.